Artificial Intelligence (AI) and Natural Language Processing (NLP) applications are radically different from traditional information systems. The construction of AI systems depends on the orchestration of complex and resource intensive techniques. Creating real-world AI goes way beyond the application of Machine Learning. Lambda³ is an integrated development environment for the construction of complex NLP/AI applications. 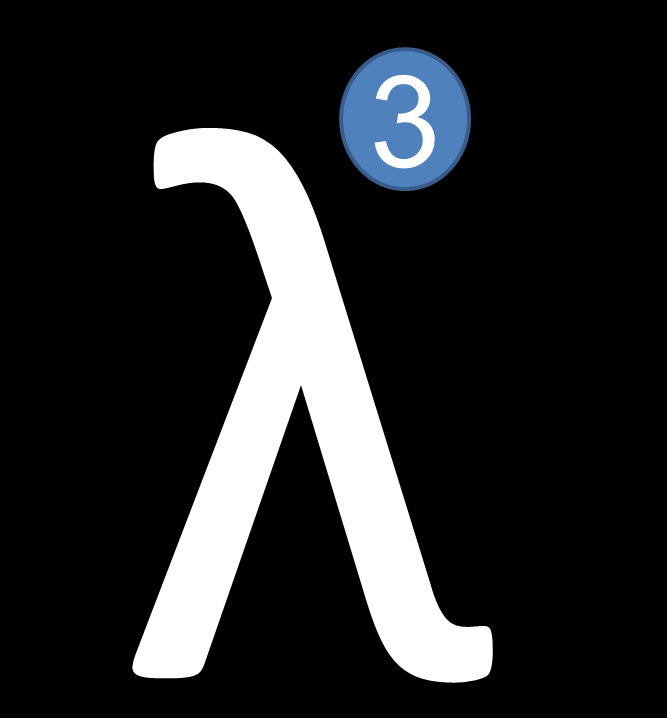 A dialog system, a robot, a smart environment or analyzing large heterogeneous datasets, these are examples of applications which can be built using Lambda³. … and much more to come.